A piano is a long-term investment. To insure that your instrument retains its unique look and sound, take the following preventive steps. Put your piano in a suitable place as far away from radiator or heat as possible. Dryness is the worst enemy of the piano. If your house is still too dry in the winter and humid in the summer, Dumpp-Chaser is a good tool to imrpove stability of tuning. 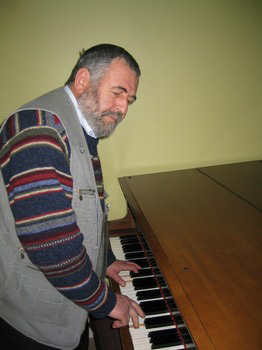 Yury is available to travel to your home or workplace to tune and/or repair pianos on location. Introductory rates start at $110. Fixing little mechanical problems is included. If your piano needs extra work, we will discuss problems and prices in advance.